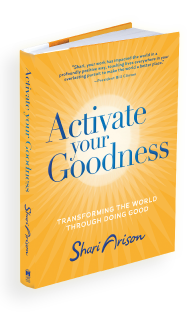 Activate Your Goodness is a practical guide for doing good for yourself and others, offering you inspiration for immediate improvement of your own life and the lives of those around you. 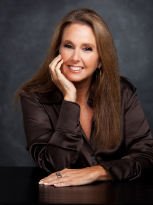 The unexpected and delightful insight that emerges from the book shows that when you find a way to do good for others, you also do good for yourself. 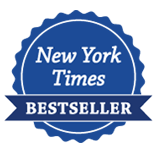 The book has been published in more than 17 languages in 48 countries worldwide.